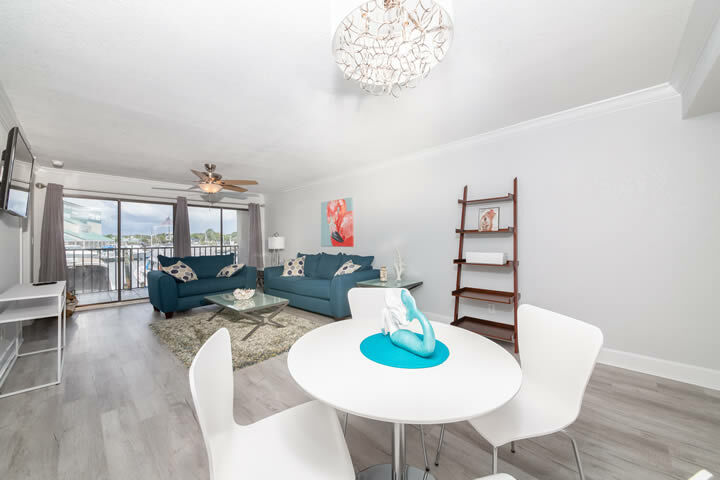 This beautiful and newly remodeled condo is located on the first floor at Holiday Harbor. The unit has been modified from its original design to create an open floor plan with a larger and more functional kitchen. 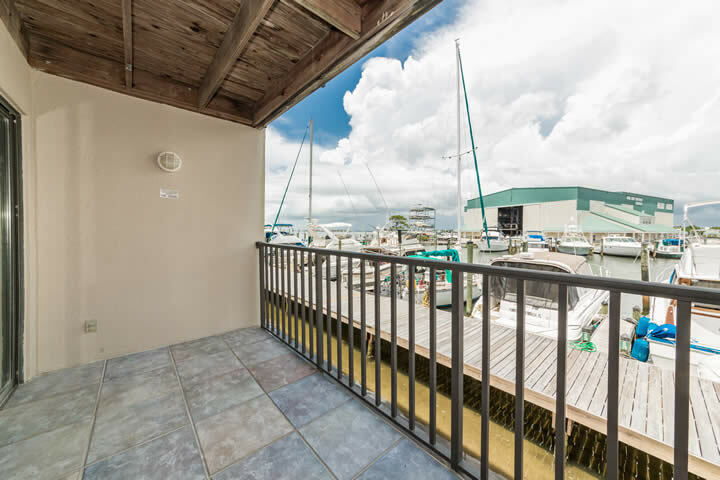 This unit has 2 large bedrooms, 2 full baths, inside laundry and a large balcony overlooking the marina. All new furniture, appliances and washer/dryer. The unit is being sold furnished and is nearly turn key.